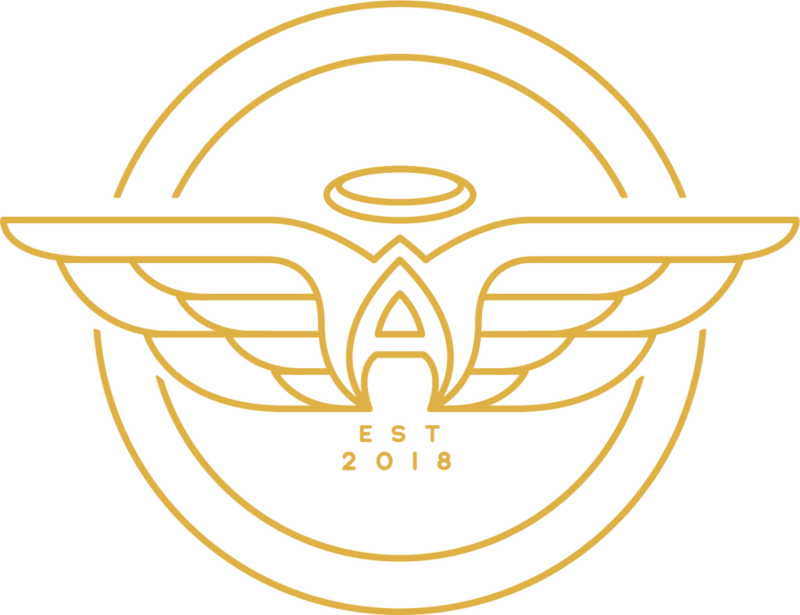 When Austin Angels began to sponsor Damien through the Love Box Program, he had already lived in many different foster placements and moved to many different schools. He struggled to build relationships and performed poorly in school. He was labeled as “specialized” and had trouble fitting in at school and at his foster home. Damien, like most foster children, had very low self-esteem and would get into trouble regularly. Damien had very little to look forward to and the idea of making good grades for the football team was not in his plan. During one of his first meetings with his Love Box group, Damien shared that all he ever wanted to do was try out for the football team, but explained that he could never make the passing grades required to join the team. Our Love Box volunteers began to encourage Damien by providing new school clothes, shoes, a backpack, and school supplies. The volunteers also wrote him an encouraging note and instructed him to read the note every morning. This note sent Damien the message that the volunteers believed in him, cared about him and encouraged him to take responsibility for his future. The volunteers showed up consistently, spent time with Damien, asked questions, offered advice and took an interest in his life. Within six months of being matched with a Love Box group, Damien proudly displayed his newest report card which boasted of his straight A’s in every course. This was the first time that Damien had ever passed all of his classes. And so, Damien’s outlook shifted from one of failure and hopelessness to one of success and greater confidence in his abilities. Damien is now making straight A’s, attaching for the first time in his life to friends and his foster parent as well as the Love Box group who has been by his side encouraging his development every step of the way. 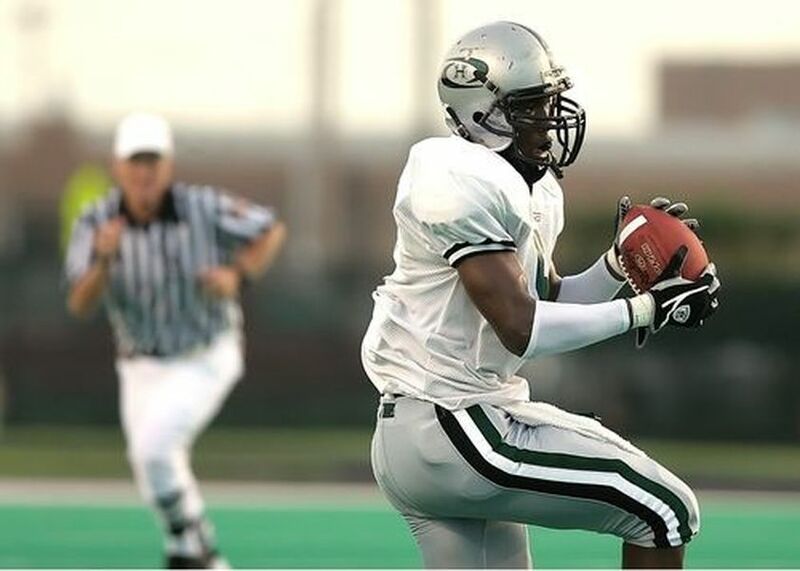 He is an all-star football athlete and has the dream to become a professional NFL player one day.